As organizations try to re-invent their business models to be more consumer centric, deploying a successful digital strategy will be key to improve customer engagement and gain a competitive advantage. According statista.com the worldwide revenue in e-commerce markets amounts to USD 1,713M in 2018, in China revenue in e-commerce markets amounts to USD 584,002M in 2018 and it is exponentially growing. However, it is not just online purchases that are exploding but online is also influencing offline shopping. Take for example, retailers. Before an offline purchase, 58% of buyers visit a retailer’s website/app & 54% use a search engine, 63% of offline buyers do some kind of an online research at least for 50% of their offline purchases and 45% of offline buyers read online reviews before. Kenny Ong from Universal Music believes the battle for consumers, especially millennials and Gen-Z, will be won online and not offline. In a recent campaign to bring Demi Lovato to Cambodia, Kenny and his team were not sure if people would attend the show. To measure the interest in a Demi Lovato concert, Kenny employed gamification to gauge fans online. He set up a Facebook page challenging fans to share it with friends and family to get it up to 10,000 likes for a chance to bring Demi Lovato to Cambodia. Real-time tracking and measuring tools revealed the organic engagement the page was getting was less than expected. With the data available through social media comments, posts and blogs, his team realized adding a local pop star would ensure a sold-out event. The campaign eventually brought in 30,000+ likes on the Facebook page, with each post reaching up to 5,000 people, resulting in a sold out show with most tickets purchased online. Kenny encourages organizations to employ new immersive technology such as VR/AR and combine it with online measuring tools to gain deeper insights to consumers. These insights will help businesses create an omnichannel strategy with the consumer at the heart of it. In a time where consumer trends are dynamic and there is an explosion of choices adopting emerging technology, AI can help an organization find the ‘method in madness’. 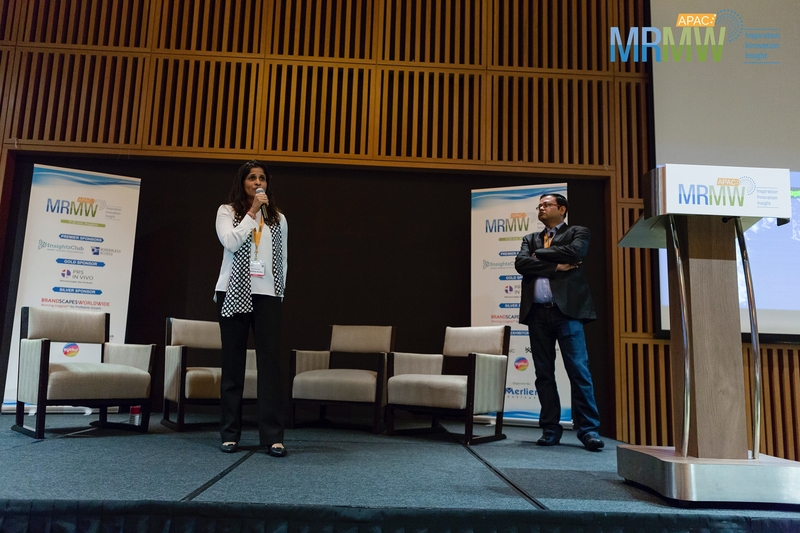 Archana Pai and Priyanka Bhargav from Myntra, India’s leading fashion e-commerce company, explain their organization launched a fully automated design collection developed by their AI software using adaptive and machine learning. The AI was able to spot trends by collecting data from blogs, social media, sales history and used image analysis, text analysis and trend ranking to recommend clothing designs with top seller probabilities. 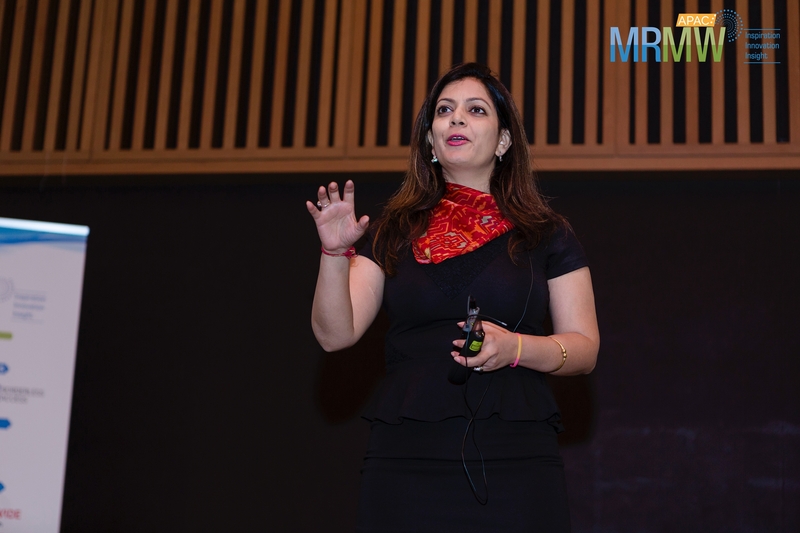 This, along with a selection of traditional research methodology, helped Myntra to increase their revenue by 236% in a 6-month period. Consumers have become more demanding in the disruptive world as their choices have multiplied. Consumers demand brands to be more connected and to address their needs quickly. As our average attention span decreases, the job of a researcher gets more complicated. Researchers today are under immense pressure to deliver accurate insights quicker than ever before. Just as many organizations are re-inventing their business models, researchers need to evolve traditional research methods, including the introduction of new technology. Technologies including machine learning and VR are becoming increasingly more valuable for gaining accurate deep insights into the consumers. Leveraging VR for neuro research is being increasingly adopted by researchers to measure visual attention, emotional intensity, memory recall and subconscious behaviour. 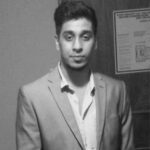 Martyn U’ren, from Twitter, says neuro research can help brands get closer to their consumers on Twitter with a linear story that creates an emotional journey with a clear resolution point to drive enjoyment. Martyn explains using neuro has helped create ads that significantly increase brand awareness. He boils it down to the research Twitter has put behind creating these ads: a 1-month study using in home cameras to capture natural behaviour and the MobiEthno platform to capture content and answers, giving deep insights into consumers emotions. Above is a description of actual things done during research, then this sentence sounds like a theory only- If they USED neuro then say it that way. Furthermore, neuro research can be used to measure the left brain (detail and language) and right brain (more global aspects of processing), and real time monitoring can reveal emotional intensity and memory response. This research revealed that once the brain reaches conceptual closure, it is no longer interested in the ad to previous levels before closure. This data influenced Twitter’s ad strategy including length, visible logo placement for emotionally intensity and memory recall. Martyn explains that using a neuro-scientific approach has helped create ads that significant lift brand awareness. The modern consumer has choices and organizations need to go above and beyond to become consumer-centric. At the heart of this are consumer insights, new tools and evolving technologies that allow researchers to get closer to the consumer than ever before. Collecting and reporting accurate insights is the key to reinventing an organization’s business model and re-position a brand in the disruptive world. 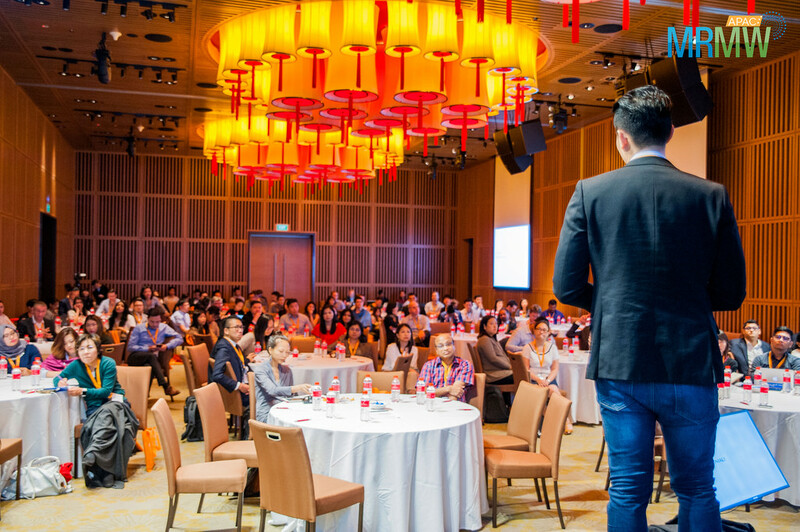 MRMW APAC showed some brilliant examples of how disruptive businesses have used consumer insights to their advantage – and how traditional brands are catching up fast. 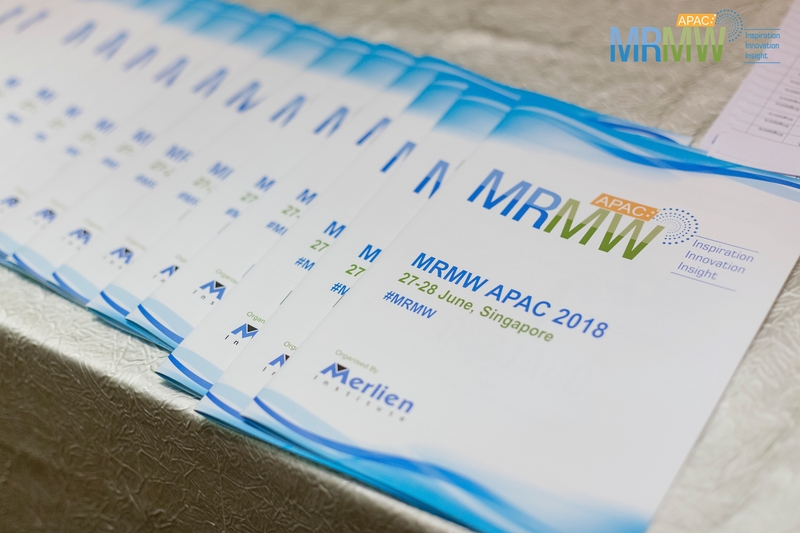 Couldn’t join MRMW APAC 2018? Don’t worry! 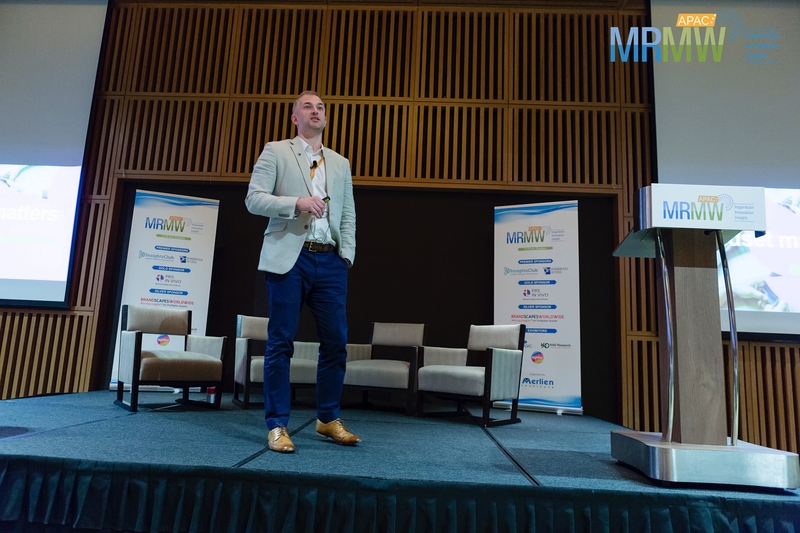 You still have a chance to meet the world-class speakers at our upcoming MRMW conference which will be held on September 4-6 in Stockholm, Sweden. Learn how to reinvent insight and MR strategies in times of DIGITAL DISRUPTION from IBM, PepsiCo, Philips, HelloFresh, BBC, Dow Jones, Bosch, Sky and many more. 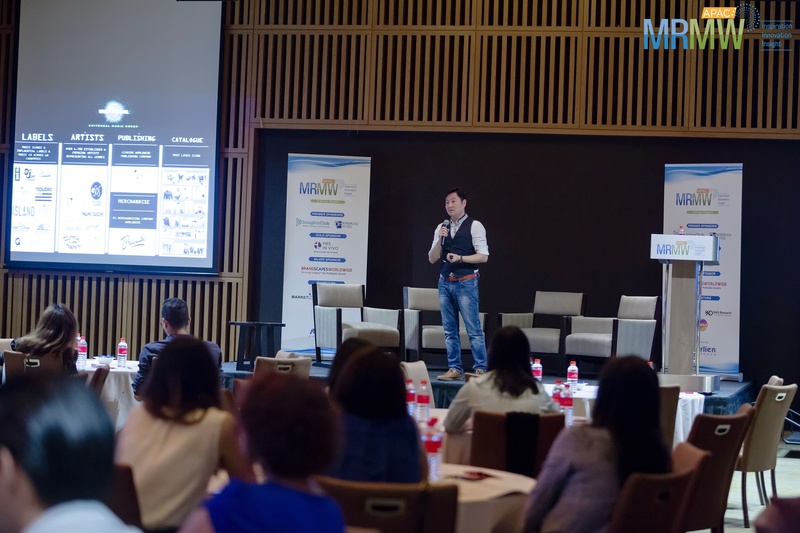 MRMW Conference Series 2019 – Call for Papers is Open!